Sankt Peterburg Park Hotel, the highest modern complex in Plovdiv, welcomes its guests in an atmosphere of unique harmony, elegance, comfort. The Business Restaurant is designed to create comfortable and elegant environment for social contracts.First-class meals, mostly of the European and Mediterranean cuisine. The hotel has accommodated many celebrities from all over the world, politicians, diplomats, stars of show business, businessmen. Park-hotel ”Sankt Peterburg” retained its remarkable character and timeless charm is the biggest and most modern complex in Plovdiv. 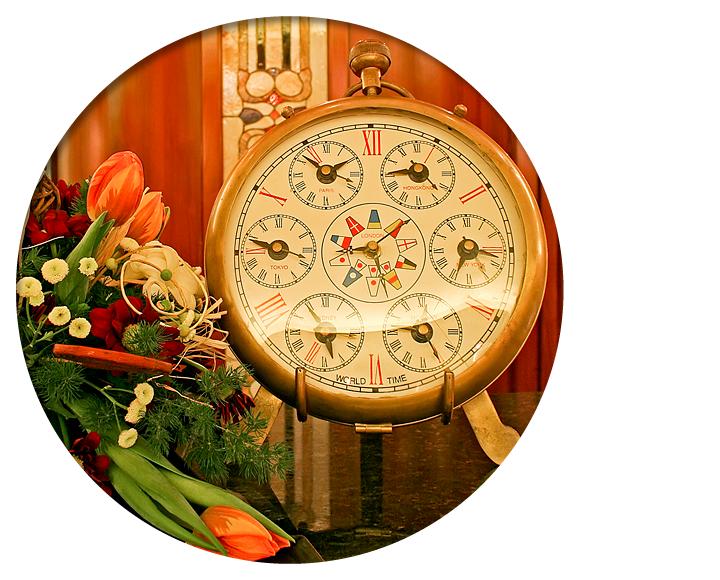 The hotel welcomes you with a striking combination of warmth, contemporary elegance and modern European flair. 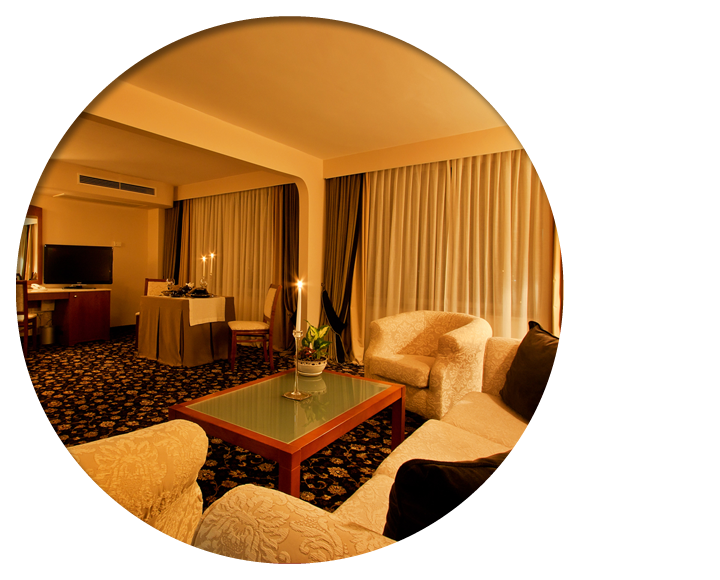 Located in the business center of Plovdiv the hotel offers you unrivalled views of the city skyline. 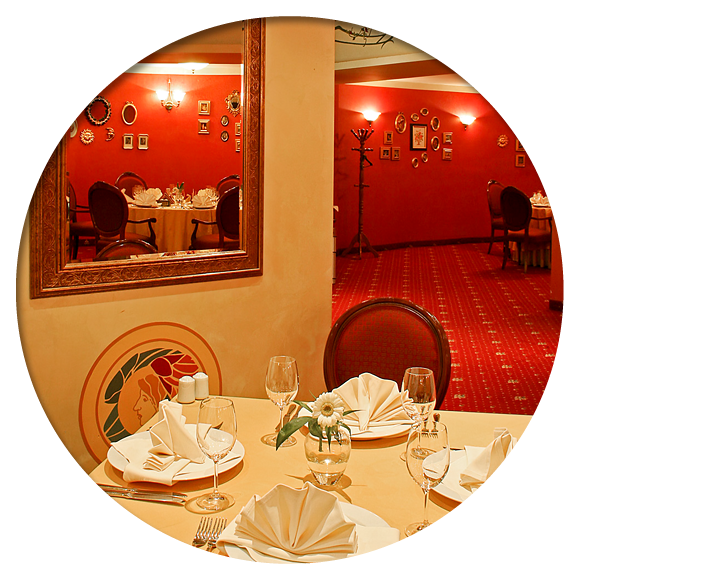 The Business Restaurant is designed to create comfortable and elegant environment for social contracts. The restaurant, seating 100 guests, offers wonderful opportunities to dine with partners and discuss business or to enjoy the company of family and friends.